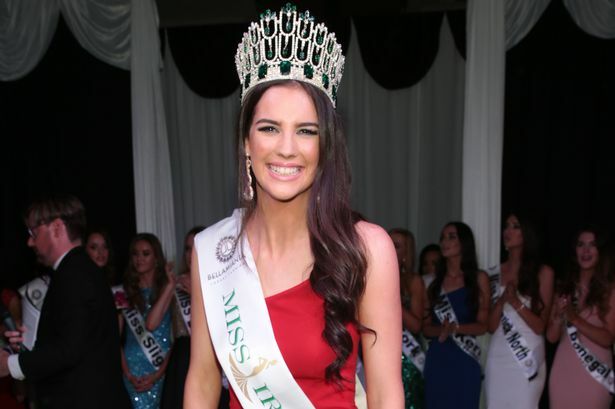 Niamh Kennedy from Tipperary was crowned Miss Ireland 2016 winning the right to represent her country in Miss World 2016, in Washington DC, on December 18th. She won the crown over 30 other finalists. The final was held in the Crowne Plaza Hotel in Dublin. 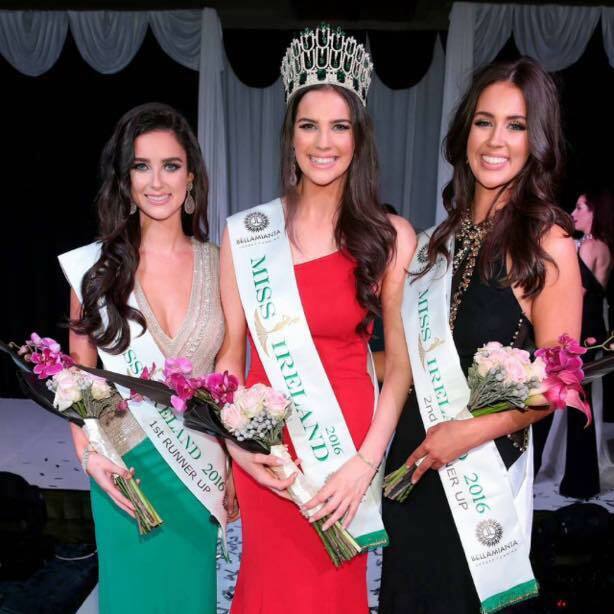 Aoife McGrane was named as first runner up, while Leanne Gray was second runner-up.